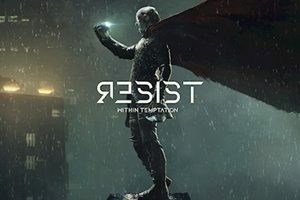 Dutch symphonic rock/metal masters WITHIN TEMPTATION have issued a video recap of their activities in 2014. 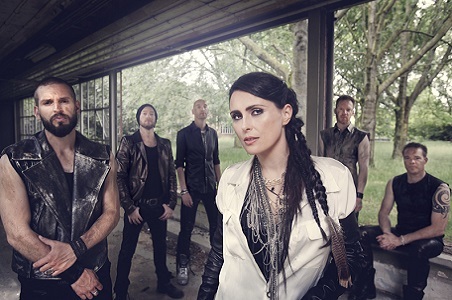 WITHIN TEMPTATION released a new live DVD/Blu-ray/2CD, Let Us Burn – Elements & Hydra Live In Concert, on November 14. 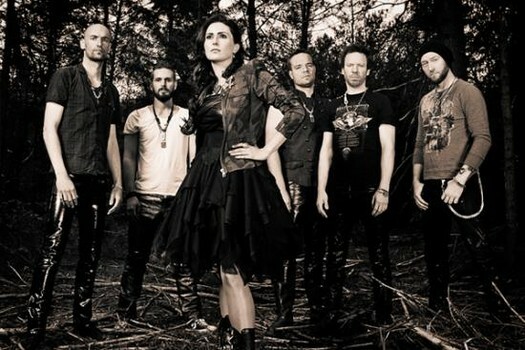 The set features two of WITHIN TEMPTATION’s most-talked-about arena shows ever. The two dates are 2012’s resplendent 15th birthday “Elements” concert and the final night of the “Hydra” European arena tour at Amsterdam’s Heineken Music Hall in May 2014. Let Us Burn – Elements & Hydra Live In Concert was released in four formats — DVD + 2CD, Blu-ray + 2CD, 2CD, and digital album. The DVD and Blu-ray contain 34 live audio visual tracks in HD, mixed in 5.1 Dolby Surround. The 2CD and digital album comprise 32 live audio tracks. 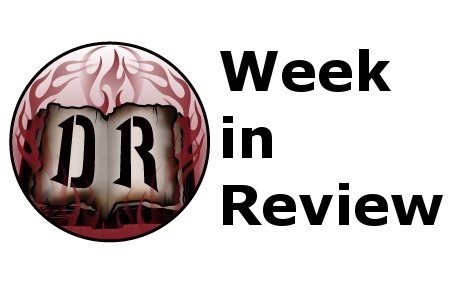 The two shows have a running time total of approximately 170 minutes.